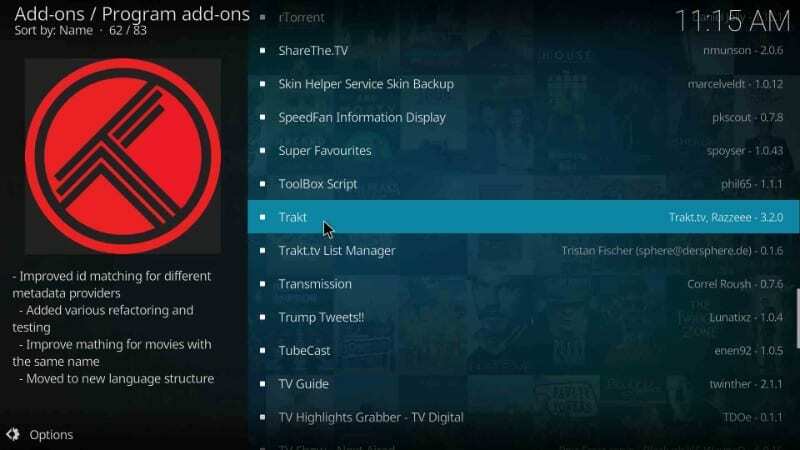 In this article, we will learn how to install and set up Trakt on Kodi 18.1/18.0 Leia & Kodi 17.6 Krypton. 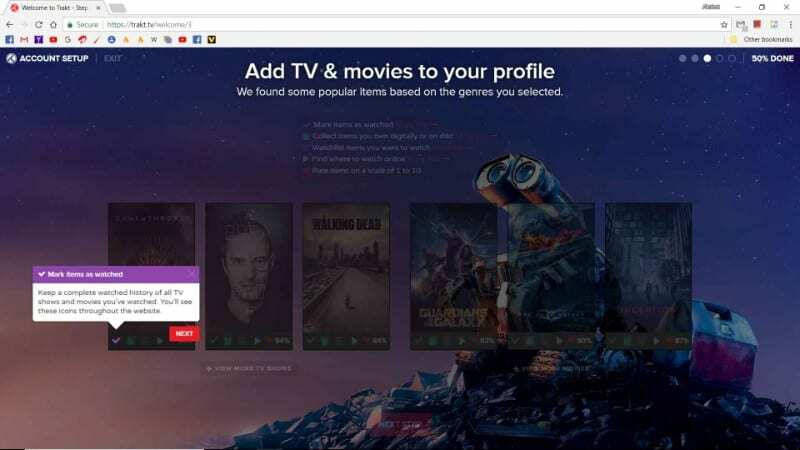 Trakt is a third-party service that monitors what you are watching and syncs it with your Trakt account. The method demonstrated in this guide can be applied to all the Kodi supported devices including FireStick, Windows PC, Android etc. 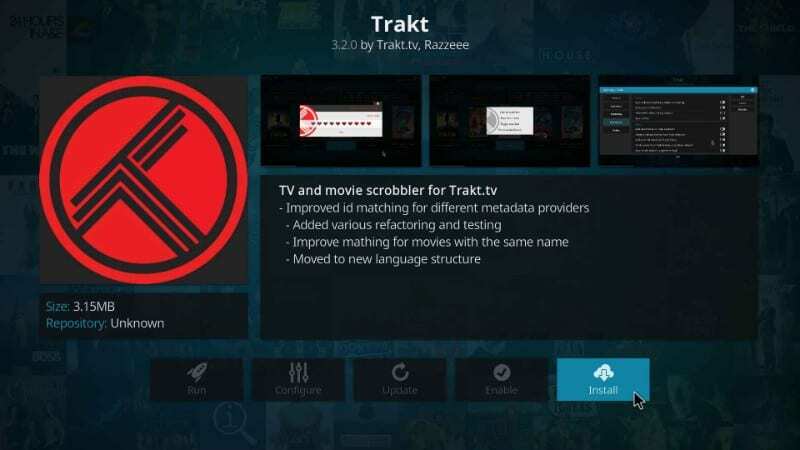 What is Trakt on Kodi? 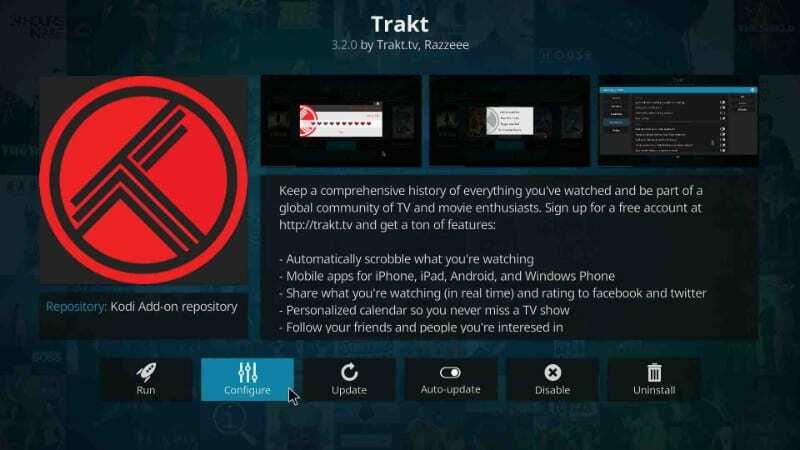 Trakt is an online platform that integrates with Kodi and scrobbles the movies and TV shows you watch. ‘Scrobbling’ is simply means keeping a track of what you are watching. 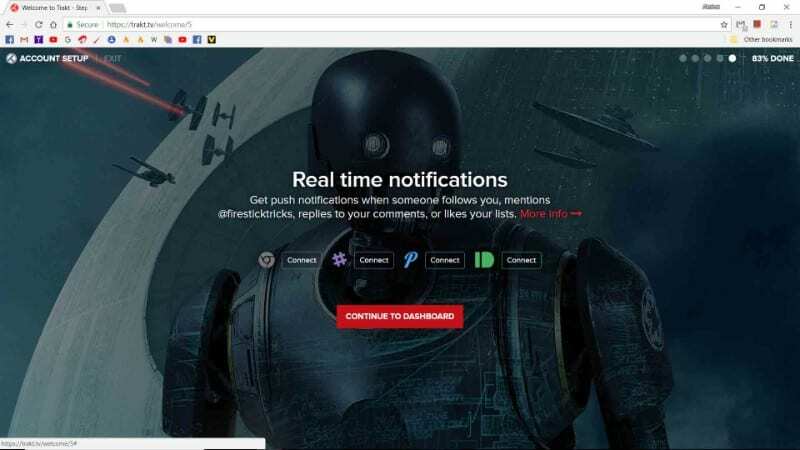 This tool keeps a record of your watching activities and helps you find new content based on your history. 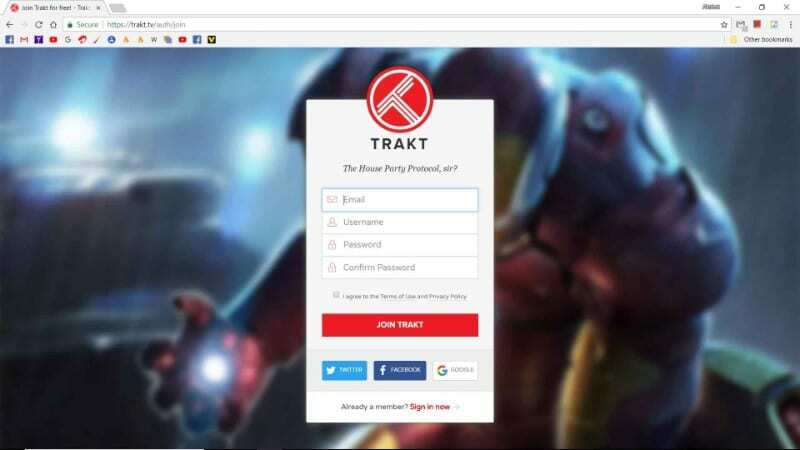 However, Trakt is more than just a record keeper. It also lets you connect to the people from all around the world who share the similar interests. Trakt does not only keep a record of what you have already watched but also helps you create a watchlist of everything you want to watch. 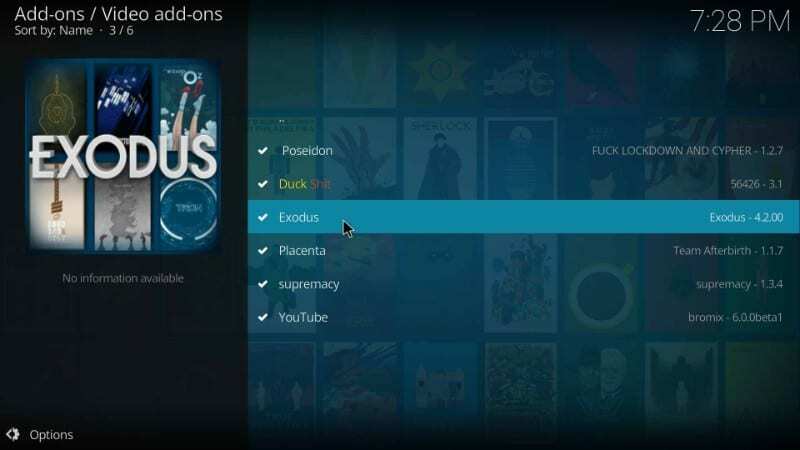 It is true that you can add favorites to the addons but with Kodi Trakt addon enabled, your single watchlist is automatically available to all the add-ons. In other words, you don’t need to maintain the list individually for each addon. Another good thing about Trakt is that you don’t need Kodi to create or maintain the watchlist. All you need is a device with internet connection on which you can go to Trakt.tv website and log in to your account. And, let’s not forget that Trakt is a multi-platform service and supports several apps. Everything scrobbled from one device is synched with your Trakt account and available across all the devices on which you are using this service. You just need to make sure you are signed into Trakt on all the devices with the same account. 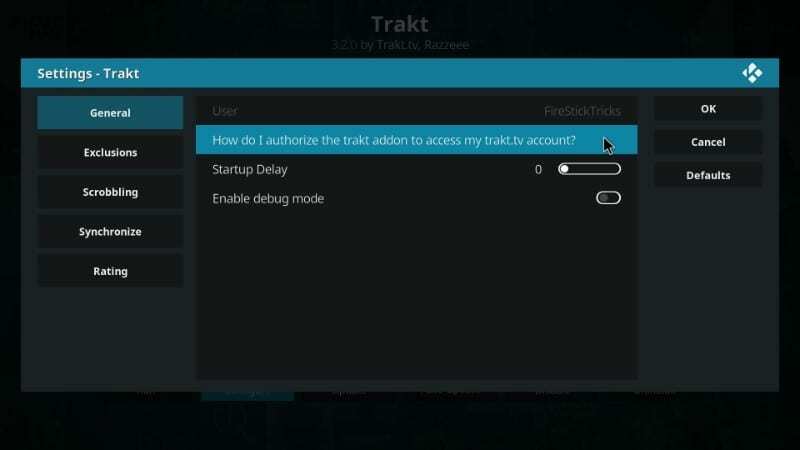 Let us now learn how to sign up for Trakt, how to install Trakt on Kodi, and how to set up Trakt on Kodi. 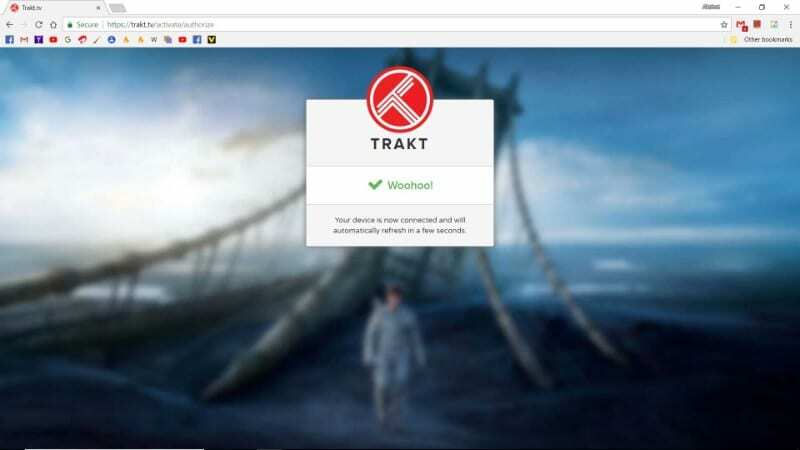 Trakt is a freemium service. The free version of Trakt is ad-supported. You can buy the ad-free, VIP premium service for the plans starting at $2.50 per month. 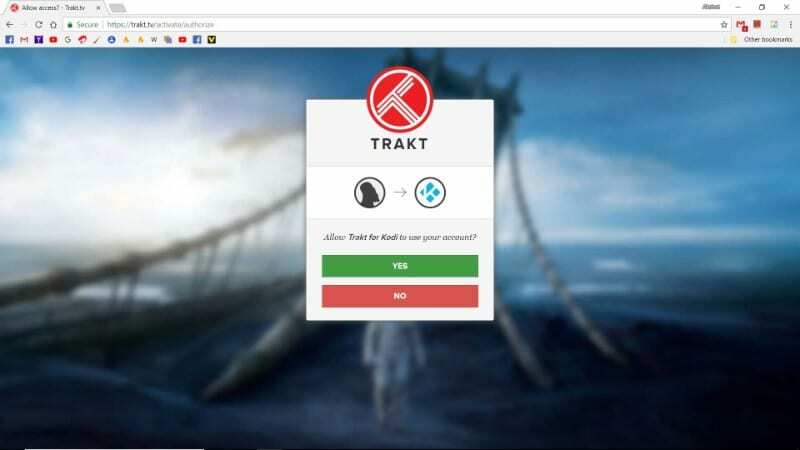 You will need to sign up for a Trakt.tv account first. Your account will save all the data you have synched with Kodi and other apps. Here are the steps to register for an account. Step 2: Enter your email address and choose a username and password. Step 4: Enter your personal information on the next page including the Display Name, Location, Gender, Date of Birth. Step 9: If you want to receive push notifications, select one of the available options. Click ‘Continue to Dashboard’ to proceed. 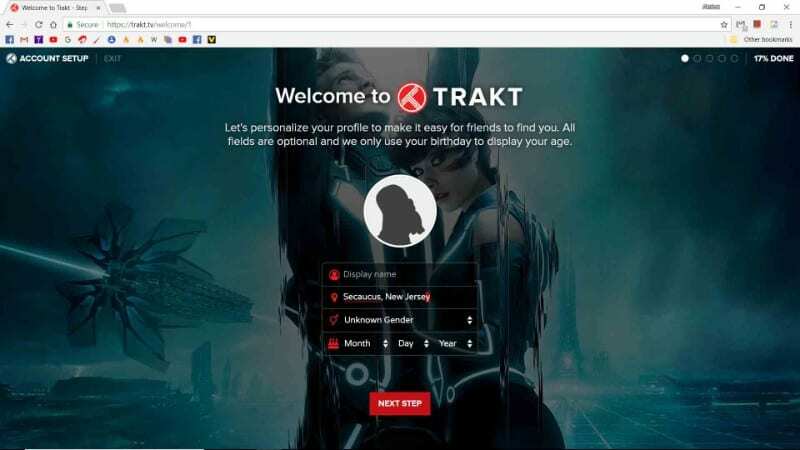 You have successfully signed up for Trakt services and created an account. 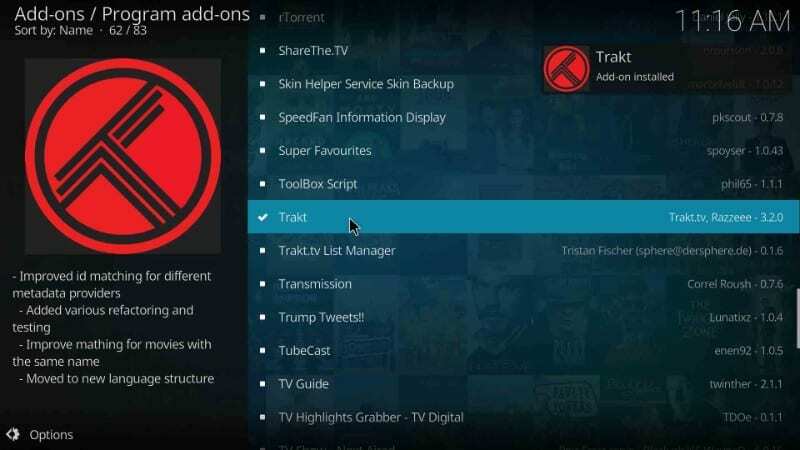 We will now learn how to install Trakt on Kodi. 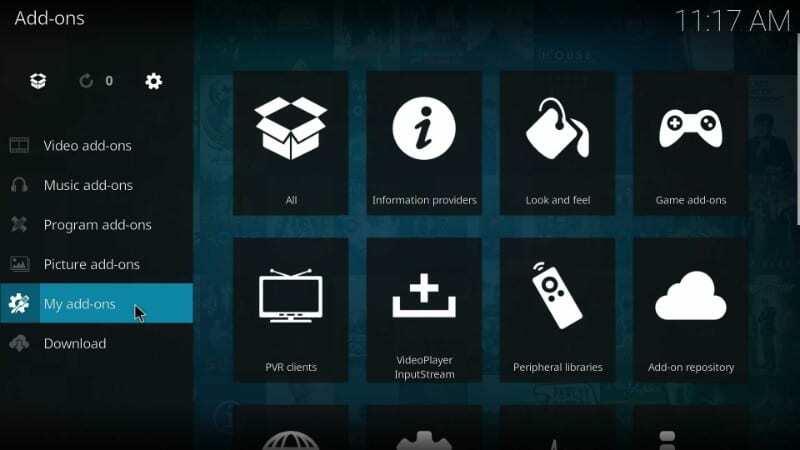 Trakt Kodi is a part of the official Kodi Add-on Repository. This means that this service is officially available on Kodi and you don’t have to turn ON the Unknown Sources. Trakt is also available on the very famous, third-party Kodil repository. However, we will get it from Kodi’s in-house repository. 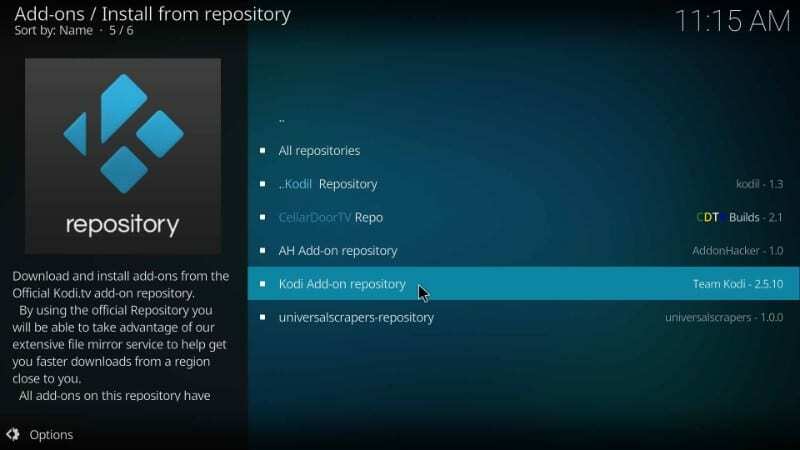 Kodi Add-on repository comes preinstalled with Kodi. 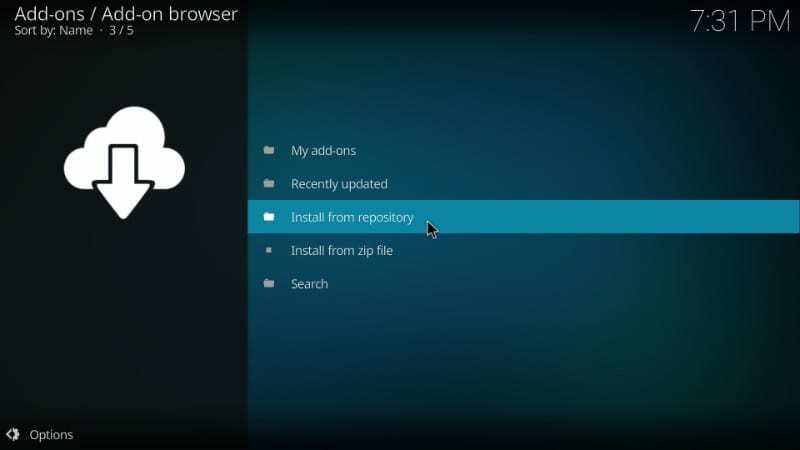 Step 4: Go ahead and click ‘Kodi Add-on repository’ on the next window. 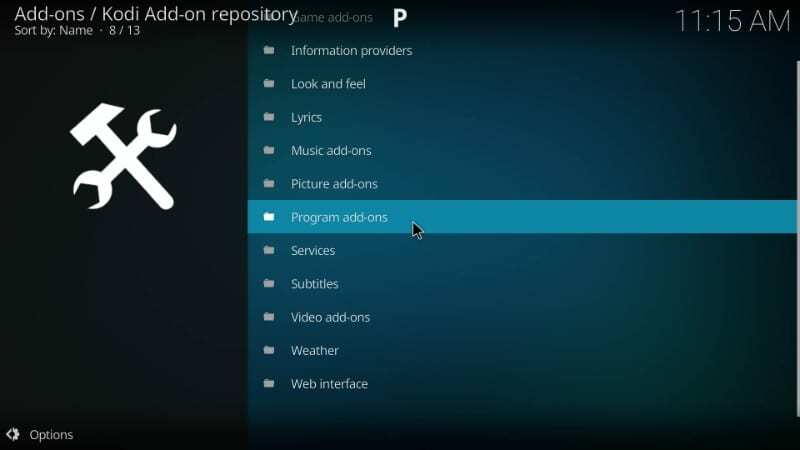 Note: If you haven’t installed any additional, third-party repositories, you will not see ‘Kodi Add-on repository’ here. Instead, the repository options will open directly (see the image in the next step). If you don’t see this repository, jump to the next step. You may also see ‘Trakt.tv List Manager’; there is NO need to install it. 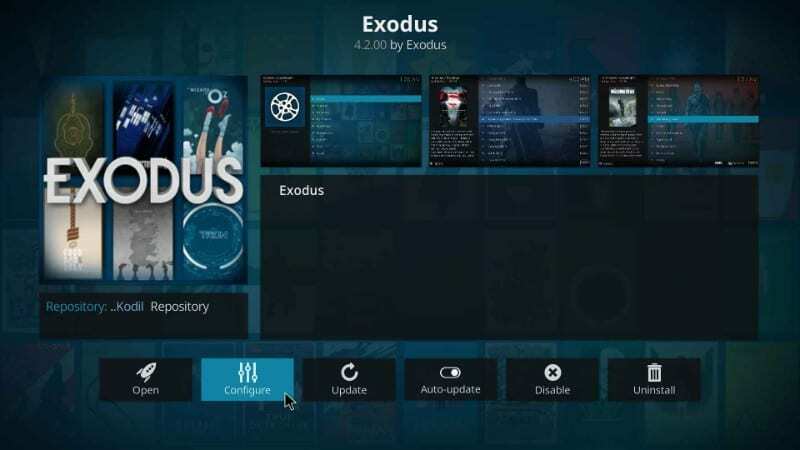 We will now learn how to configure Trakt on Kodi. 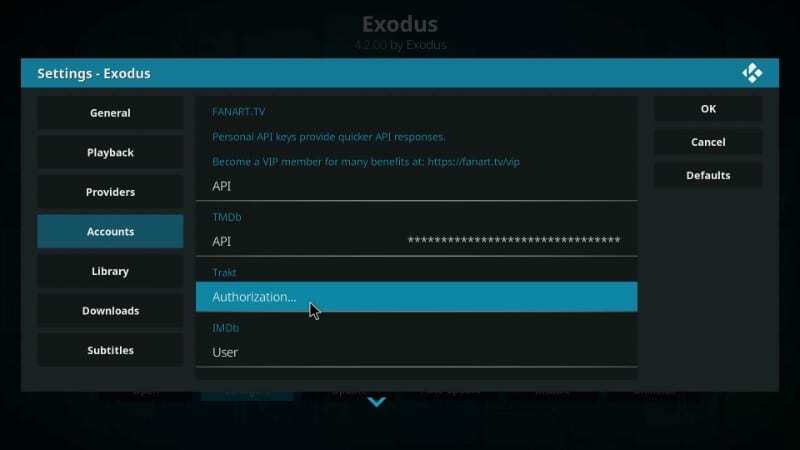 You will need to authorize Trakt on Kodi on two levels. 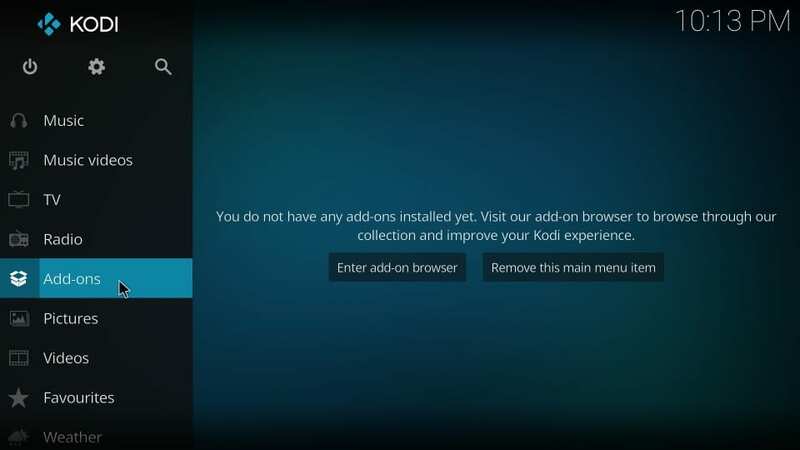 First, you must configure the Trakt addon on Kodi. 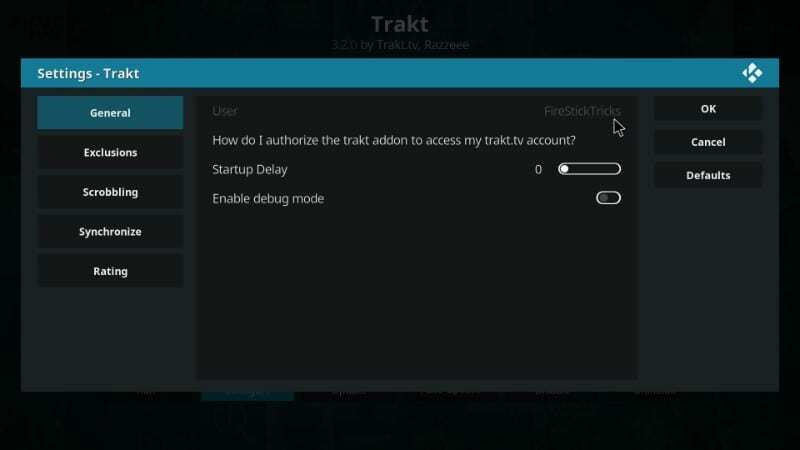 Second, you will be required to authorize Trakt individually for each addon. Let us take a look at both one by one. A window titled ‘Settings – Trakt’ will pop up. 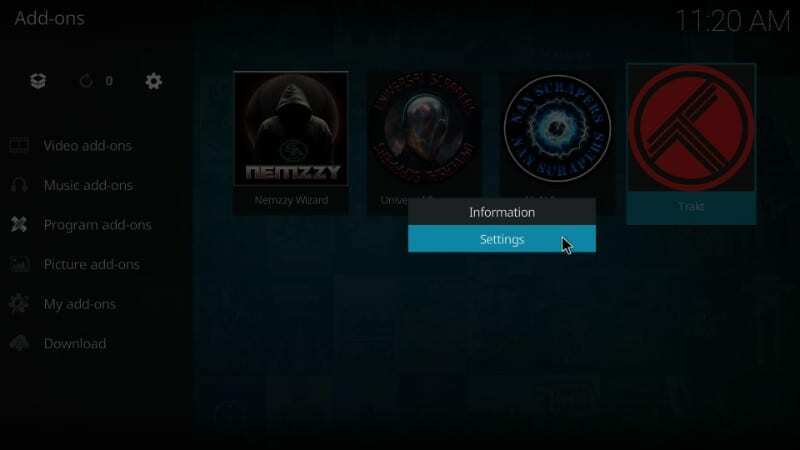 On the Trakt Kodi settings window, make sure the General tab is selected on the left. You will see the ‘Trakt Account Authorization’ dialogue box with a QR scan code and an alphanumeric activation code. You can integrate Trakt to Kodi using either. If you are using Trakt mobile app, scan the code from with the app and the authorization will happen instantly. Now return to Kodi and open Trakt Settings again. When you have successfully activated Kodi with Trakt account, you will see your Trakt account name on the top. 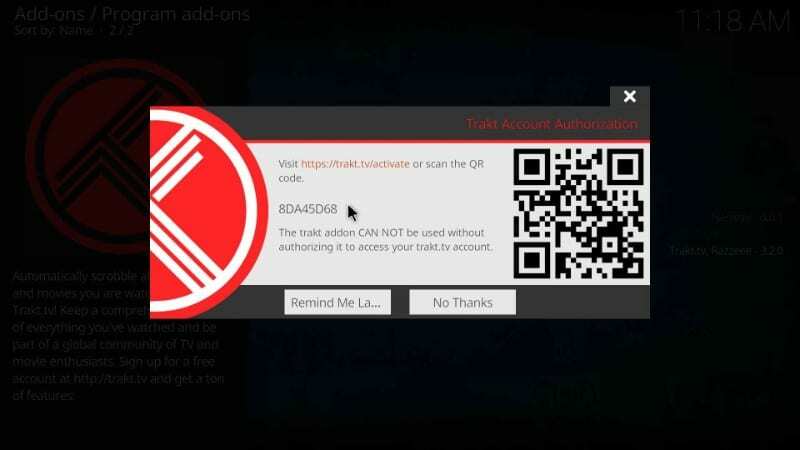 First, you need to make sure you have one of the Trakt enabled Kodi add-ons (yes! Not all the addons support Trakt). 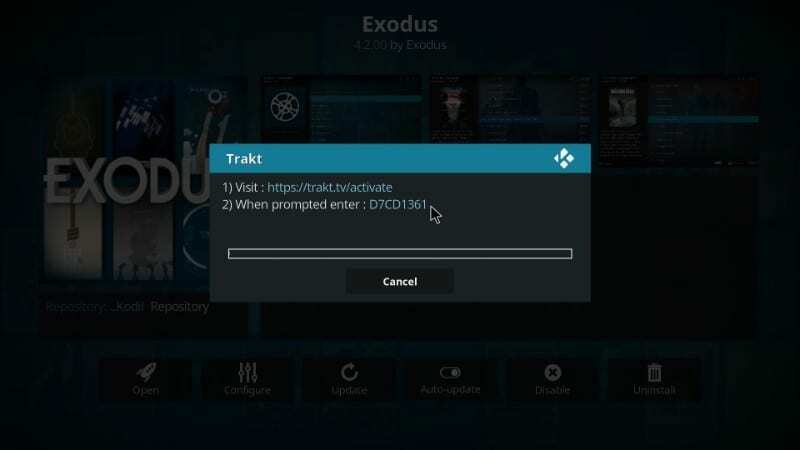 Thankfully, most of the popular addons, such as Exodus Redux, Yoda, MC 1080p, Exodus, support Trakt. Go to Kodi home-screen and navigate to Add-ons > My add-ons. Now, click ‘Video add-ons’ next. You will see a list of all your video addons here. 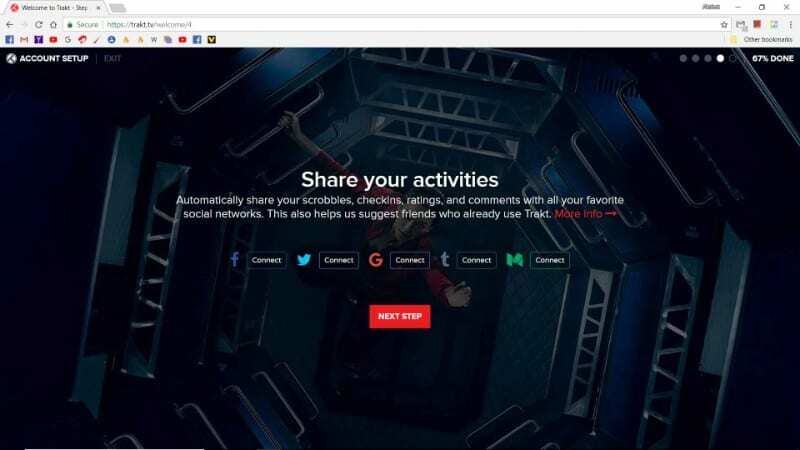 You will now see a pop-up window asking you to visit https://trakt.tv/activate and enter the code displayed. 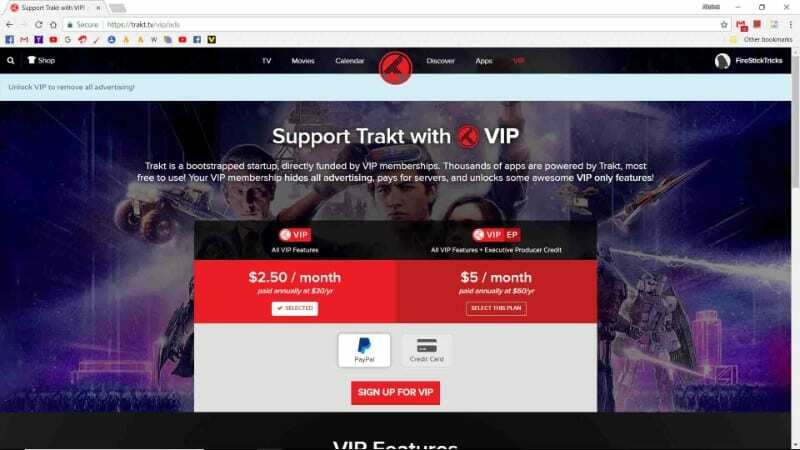 To subscribe to the VIP plan, log in to your Trakt account at https://www.trakt.tv and click the VIP link on the top. You can make the payment using PayPal or credit/debit cards. Now that you have Kodi Trakt addon integrated to your Trakt account, you can start watching your favorite movies and TV shows. Trakt will run in the background and sync your activities quietly. 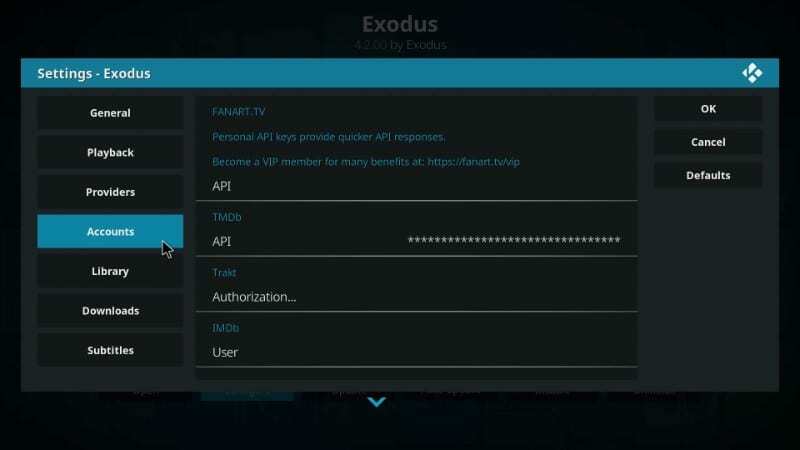 But, you may also change the settings so that you are notified every time there is a Trakt activity on Kodi. 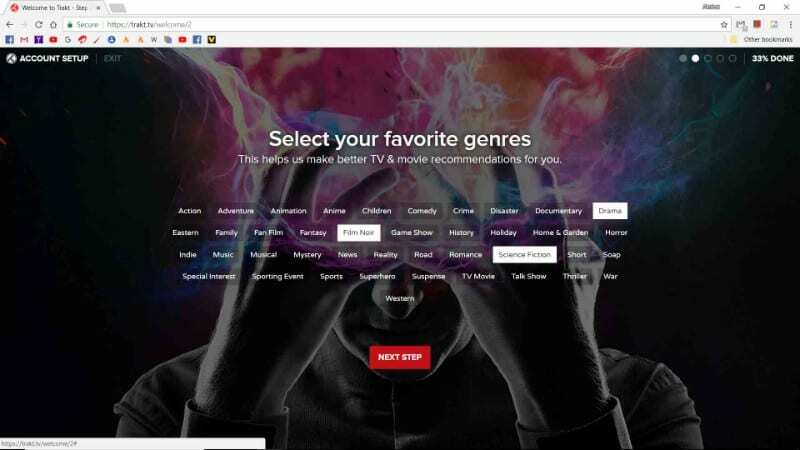 Trakt will gradually learn your watching habits and suggest movie and TV show titles accordingly. 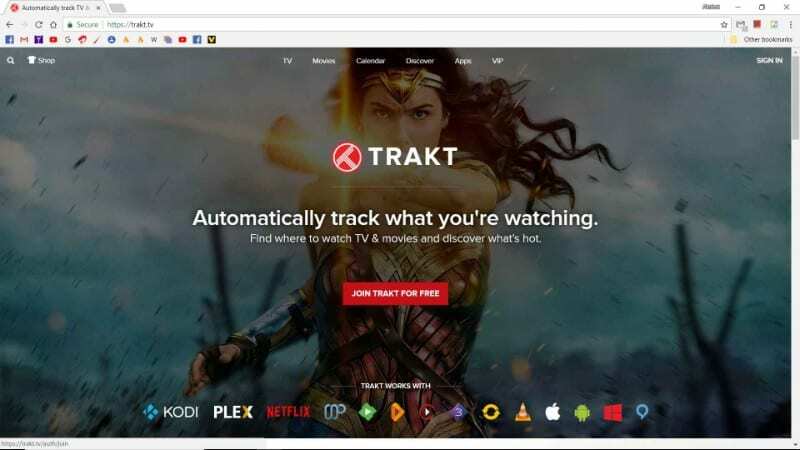 Go to https://www.trakt.tv and review everything Trakt has tracked for you. This add-on did not work for me. I tried several different ways of installing it, but there are dependency discrepancies. I have Kodi 17.6 installed. Hi Heidi, which addon are you trying to set up Trakt with? 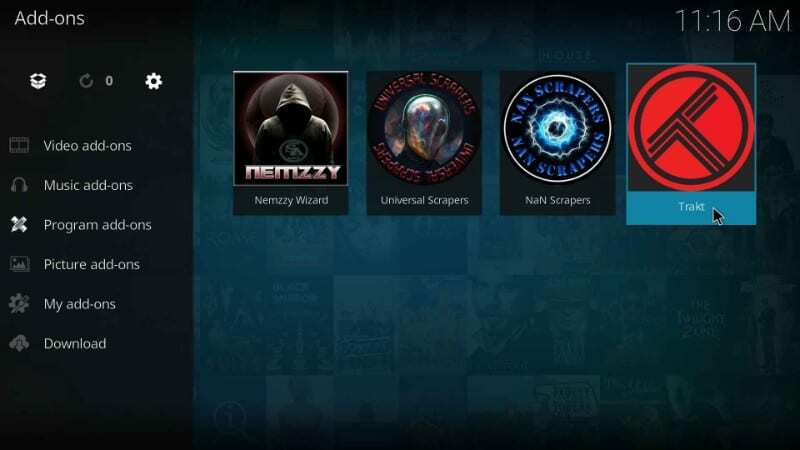 1 What is Trakt on Kodi?